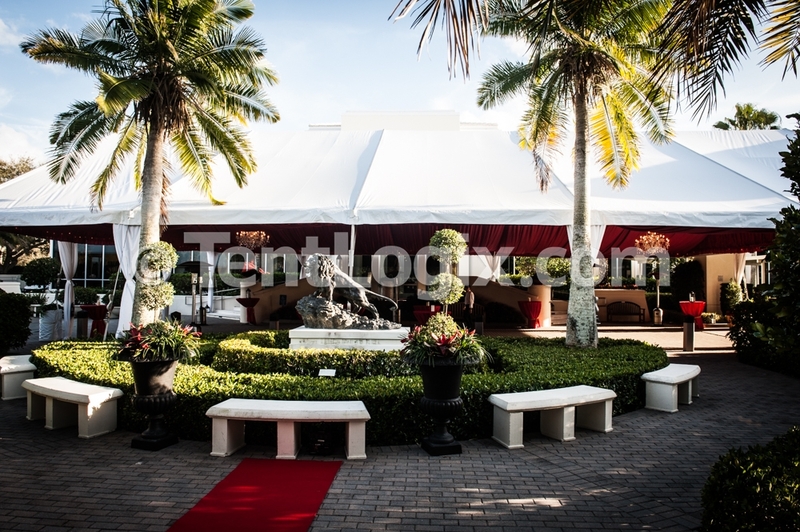 We invest an average of 10+ hours per project on design and planning per proposal at no cost to client. 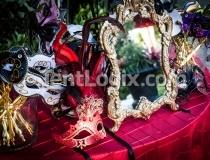 On January 31st, the Vero Beach Museum of Art held Gala 2015: Carnevale di Venezia, a magnificent black-tie affair with an Italian flair! 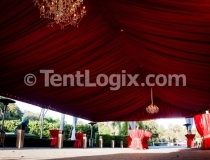 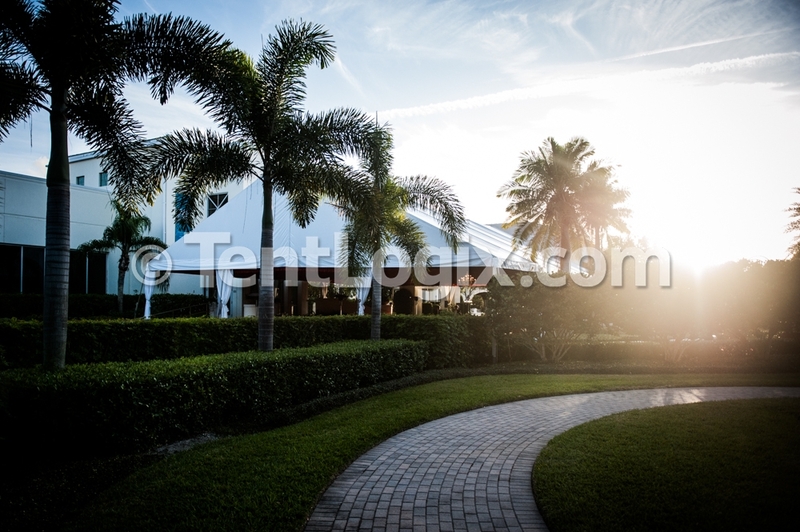 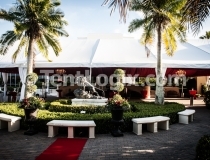 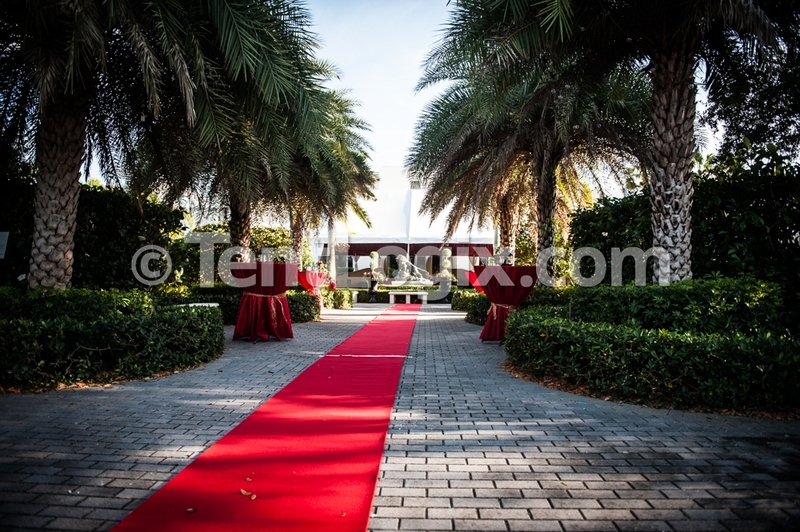 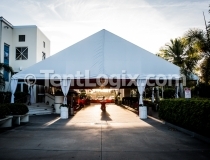 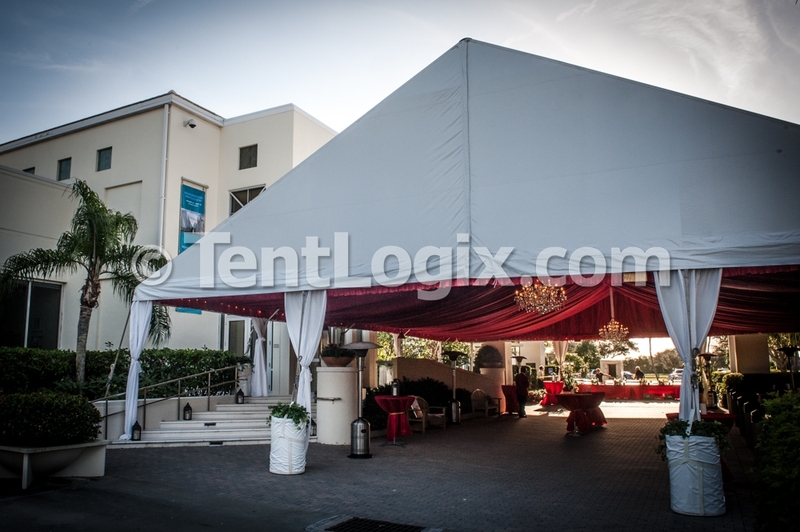 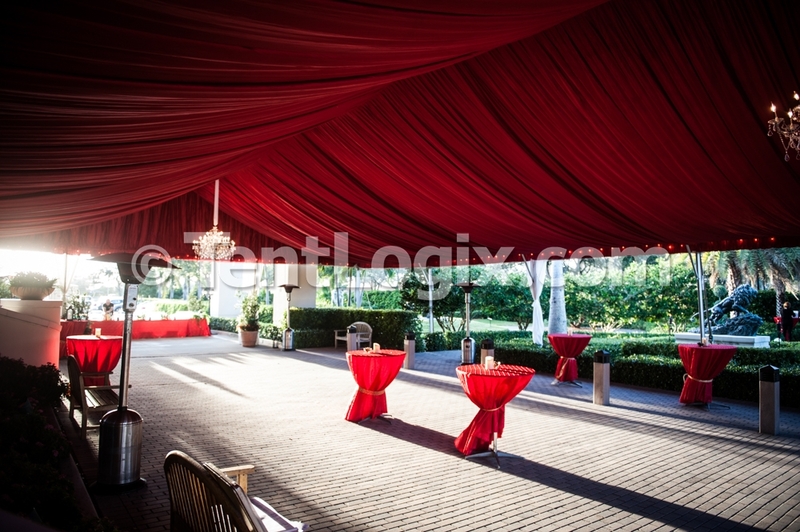 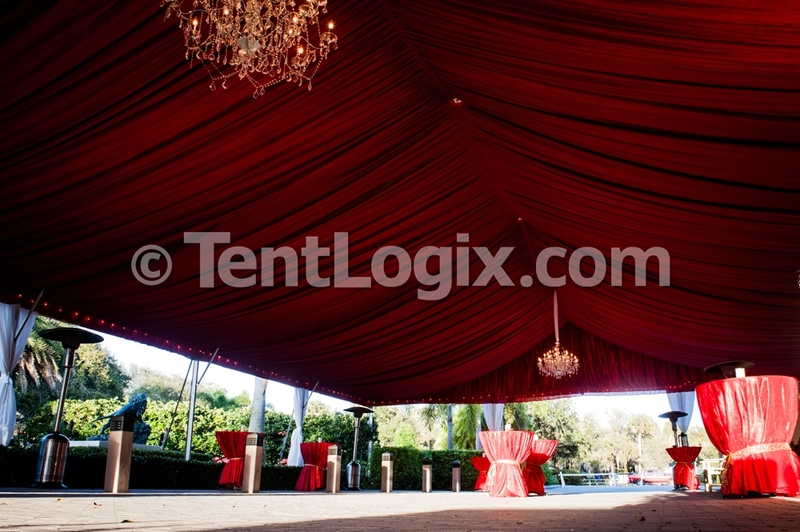 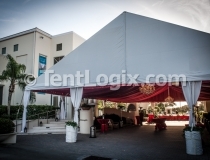 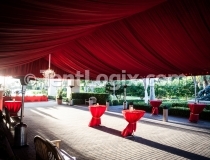 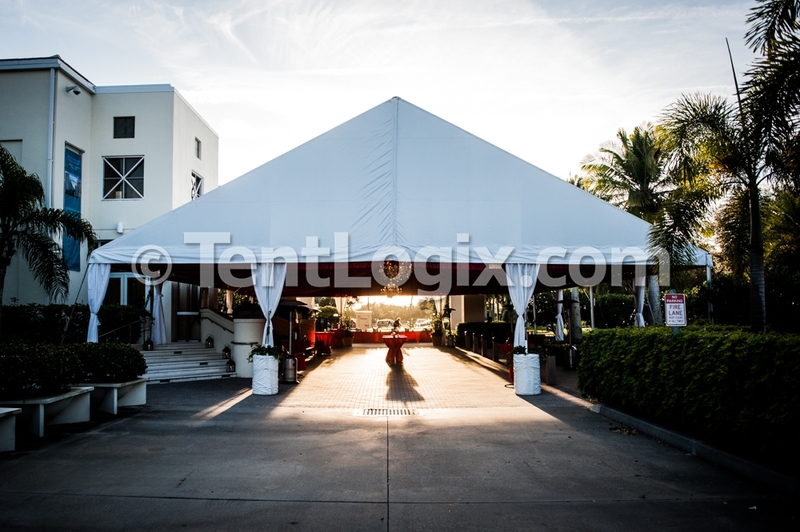 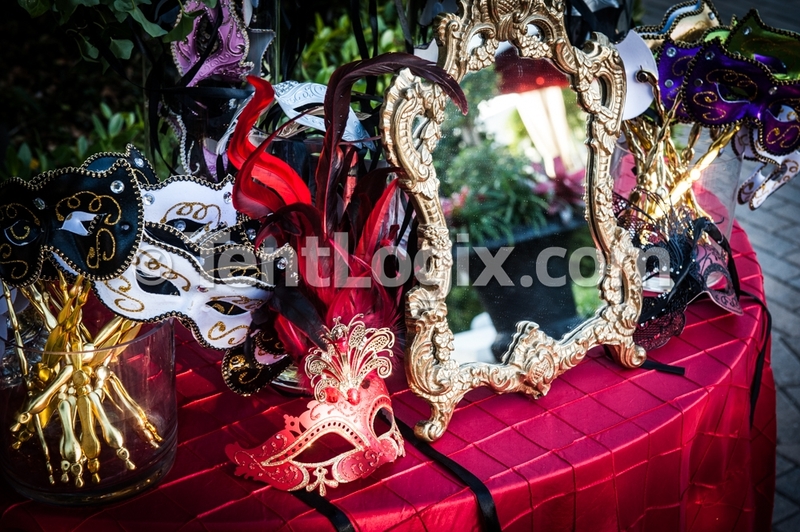 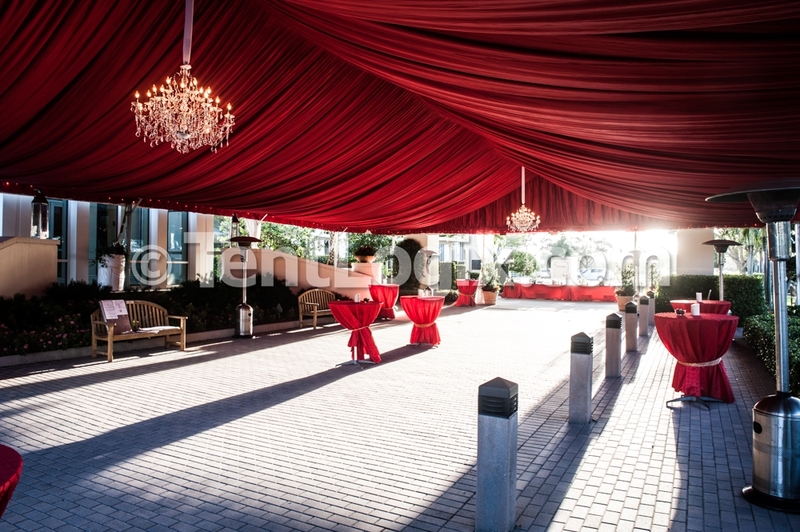 To bring the masked guests a little closer to Venice, TentLogix provided the main frame tent, complete with a stunning red tent liner. 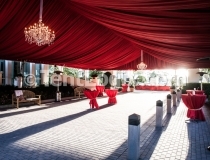 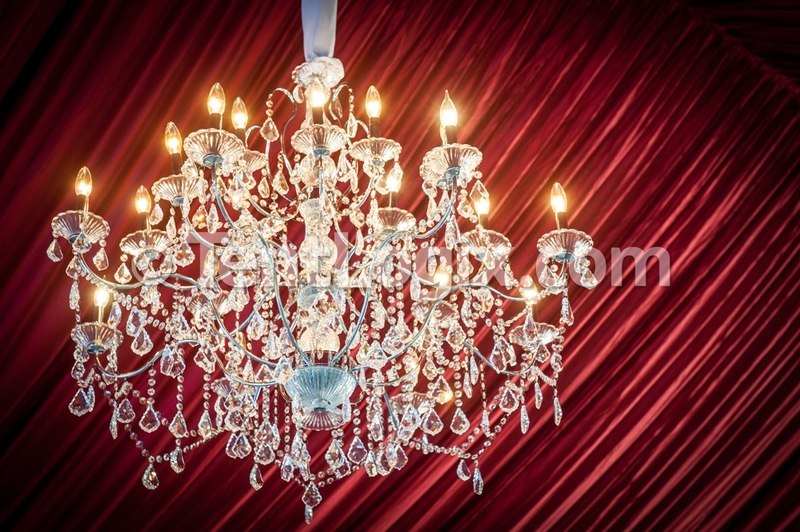 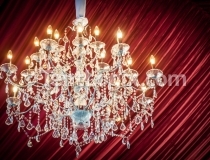 Click below for photos.